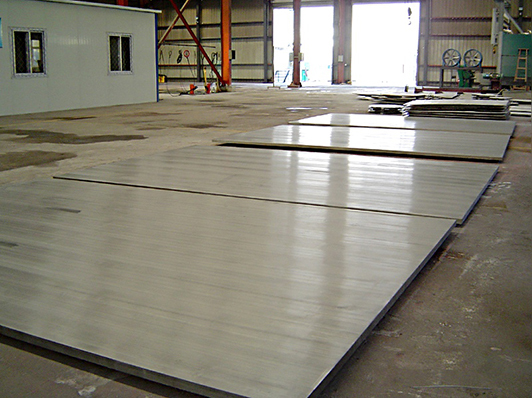 Materials:Titanium, SS, Steel, Nickel, Cu, Al, Ni, Zr, Ta, Cs, etc. Clad components, particularly titanium clad, are increasingly used in industry, because of their resistance to chemical attack and of their mechanical properties. JIS G3603 Petrochemical, Vacuum Salt, Chlor-alkali Industry, Power-station FGD, Hydrometallurgy, Electroplating, etc. Agreement Petrochemical, Chlor-alkali Industry, Aerospace Engineering, Cryogenic Engineering, Food Industry, Pharmacy, etc. Agreement Electric Power, Electrolysis industry, Kitchen, Hydrometallurgy,Etc. Ti/Al Titanium (Gr.2, Gr.3, Gr.7,Gr.12 etc) 1199, 1050, 2124, 4130 (CM TK)1-20/(BM TK)2-50*W1500*L4000 Agreement Aerospace, Kitchen, Chemical Industry, Naval vessels, Special solder, etc. ASTM A265 Petrochemical, Chemical Industry, Vacuum Salt, Chemical Fertilizer, Sugar Industry, Paper Industry, Hydrometallurgy, Hydraulic Industry, Power-station, etc. High- Strength SS/CS 185,304N,2205,135, etc. ASTM B342 Chemical Industry, Automotive Industry, etc. JIS G3604-92 Kitchen, Power-station, Building Materials, Industry, etc. Q/XB1906-94 Power-station, Electronics Field, etc. Q/XB1906-94 Alumina Industry, Chemical Fertilizer, Transition Joint, Warships, Aerospace Engineering, Cryogenic Engineering, Instruments, etc. 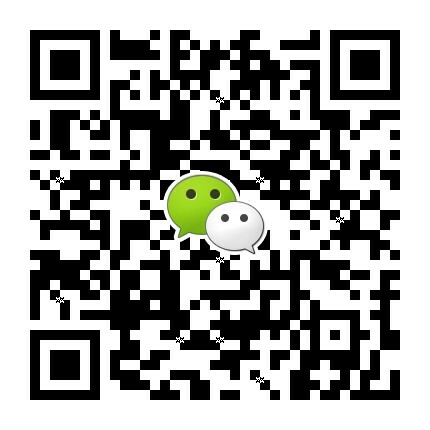 Q/XB1906-94 Automotive Industry, Vacuum Salt, Sea Salt Industry, Electric Power Industry, Paper Industry, Paint, Radio Industry, Warship, Light Industry, Resistant Bush, etc. YB/T108-1997 Chlor-alkali Industry, Petrochemical, Paper Industry, etc. 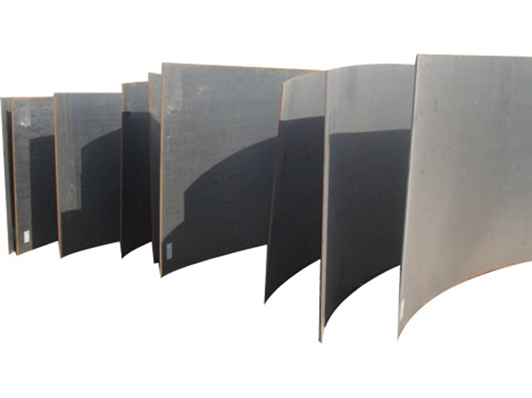 JIS G3602-92 Chlor-alkali Industry, Petrochemical, Paper Industry, etc. Ag/CS Ag & its alloy CS (CM)0.5-5/(BM)1-50*W1000*L2000 Agreement Electrical Equipment, House Appliance, Electronic Industry, Instrumentation, etc. Zr/CS Zr & its alloy CS & its forging (CM)1-5/(BM)8-200*W1500*L4000 Agreement Chemical Industry, Acetic Acid Projects, etc. 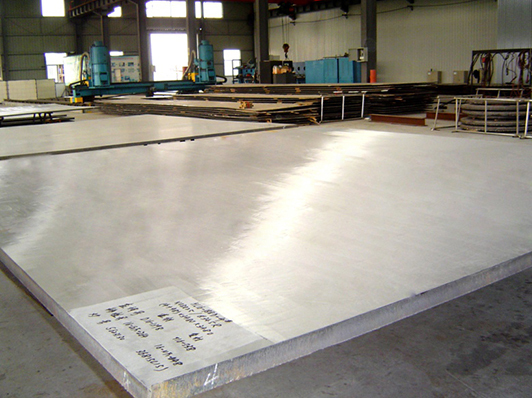 Zr/SS Zr & its alloy SS & its forging (CM)1-5/(BM)8-200*W1500*L4000 Agreement Chemical Industry, Acetic Acid Projects, etc. Ta/CS Ta & its alloy CS & its forging (CM)1-5/(BM)10-200*W1500*L2000 Agreement Chemical Industry, Acetic Acid Projects, etc. 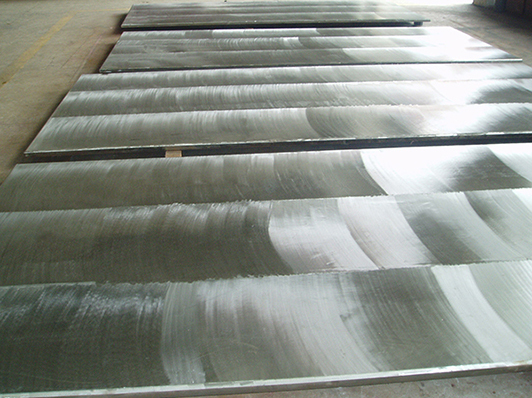 Ta/SS Ta & its alloy SS & its forging (CM)1-5/(BM)10-200*W1500*L2000 Agreement Chemical Industry, Acetic Acid Projects, etc. Ti/CS/Ti CS & its forging Gr.2, Gr.3, Gr.7,Gr.12 (OMK)1-10/(IM)1-200/(OM)1-10*~ Agreement Petrochemical, Chemical Industry, Pharmacy, etc. © Copyright 2012 - | All Rights Reserved | Powered by Baoji Saga Metal Co. , Ltd.